Ingredients: Filtered water, honey, ginger juice, lemon juice. 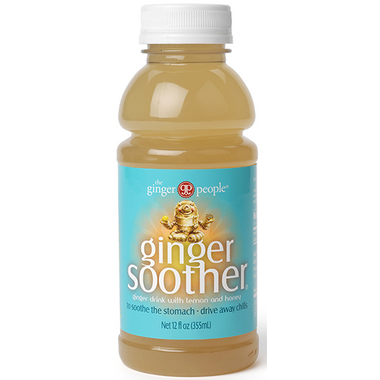 Delicious, refreshing and a good amount of ginger. There are only four ingredients so trustworthy just like you've made it yourself. A little less sweet would make it perfect but very good quality and tasting otherwise. Great tonic for after a big meal. Relaxes the tummy and its tastes delish too! Have bought it a few times already. Tastes good and it's great for upset stomach. I just wish it was a tad less sweet.